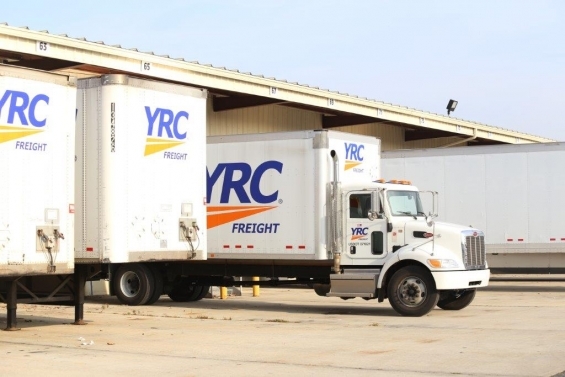 via TEAMSTER.ORG | Bargaining resumed this week for a new NMFA applicable to YRC Freight, Holland, and New Penn. The current agreement is set to expire on March 31. Detailed economic proposals dominated the discussions but the parties ended the week without a consensus about what the long-term wage and benefit package needs to be to retain and attract drivers, dockworkers and other employees with the three companies. The union is very disappointed in the companies’ positions but the parties are scheduled to resume talks next week. All members should continue to perform their jobs, work hard and be the professionals that they are. TNFINC will continue to provide updates as we work toward a settlement before the end of the month.